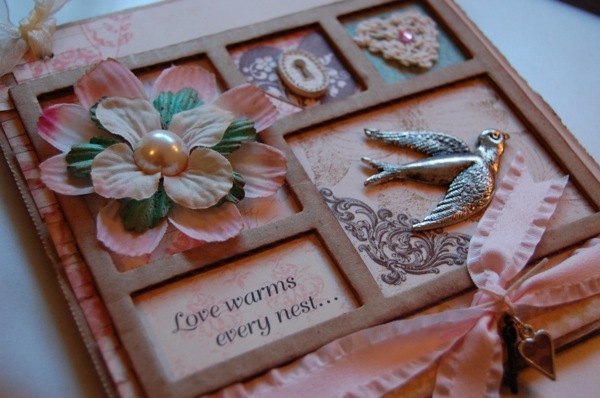 I was so inspired by THIS Spring layout class that Karen designed for her store, Paradise Scrapbook Boutique. I loved how Karen used the new Dream Street paper and the way she used a die cut on cardboard. Fab.u.lous! 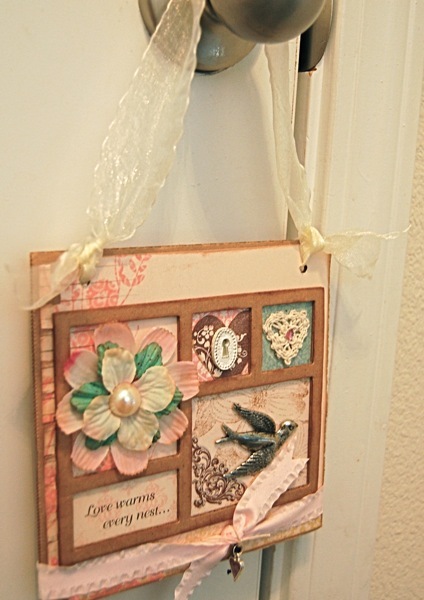 I totally scrap-lifed the idea (and the paper) to make my Spring Wall-Hanging. One of the reasons I love taking classes and going to crops is that I come away with so many crazy-good ideas. The women that I scrapbook with are so creative. 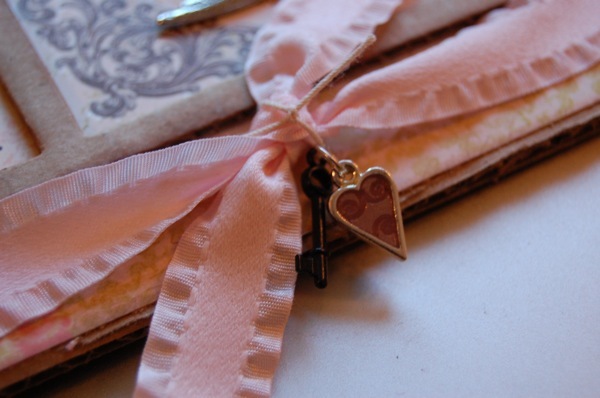 Yes my fellow scrapbookers, you inspire me and for this…I thank you. I came up with another little Paris themed wall-hanging for one of my Graphic 45 projects. I’ll share it as soon as I take photos. Do you go to local scrapbooking stores to crop? Do you come away feeling inspired? I sure do! This is breathtaking beautiful! What a wonderful idea! I love this wall hanging. What a cute idea. My sister, 2 friends and I meet once a month to scrapbook. This place includes dinner, snacks, dessert, beverages and prizes all for $15. Sometimes we just go and mess around. And laugh a lot. Worth every penny. This little wall hanging is truly a work of art . . . thank you for inspiring all of us . . .
Drop dead gorgeous! I love the colors and designs! I loved that LO Karen did and I love the wall hanging!! Find stylish wall decor for the modern home…. this is soo beautiful and unigue, i love it! !